Laugh and clap yoga is becoming a craze amongst all populations. In this stressful world, we live in, our body both physically and emotionally is beaten down by negativity. Laughter is truly the best medicine to prevent or manage diseases especially those related to stress and inflammation. A certified laughter yoga instructor guides a class or group; the class can be just giggles, or full on belly laughs. There are over 6000 laughter clubs around the world. Laughter Yoga (this is what laugh and clap yoga are commonly called) is a unique practice especially in the United States, adults simply do not behave this way and sometimes you have to fake the happiness till you make the happiness. Laughter Yoga America- one of the companies that certify instructors to have fun and make a difference, states that this type of exercises will improve overall well-being, and physical, emotional and mental health. Molding a positive outlook and attitude on life is the main objective to laughter yoga. Laughter Yoga University is on a global mission to promote health, happiness and world peace. Laughter Yoga has been implemented into Prisons, Cancer Treatment Centers, Nursing Homes, schools and businesses. It is incredible how sharing a laugh with others around you can bring you together. Laughter yoga not only has improved health, but it boosts morale and increases energy among peers. How Do You Practice “Laughter Yoga”? Sit upright and clap alternately in front of your heart. Do lion exercise to warm up – stick your tongue out and relax your mouth while laughing from your belly. Practice deep breathing with laughter. Laugh from your diaphragm while laughing and even chanting a personal mantra like forgive and forget or live and laugh. Be Silly. Sing a song or even a rhyme from your childhood while dancing or shaking it. Improved spiritual intelligence: Laughter facilitates play and childlike behavior, helping social skills and emotional awareness. Improved sense of happiness: Despite your problems or stress, prolonged laughter will improve this feeling of happiness. More control over negative emotions like, stress, anxiety and depression. Laughter can improve your outlook on life and decrease the tendency of negative emotions. How Does Laughter Yoga Work “Physiologically”? Simulated breathing techniques help enhance the laughter yoga experience. 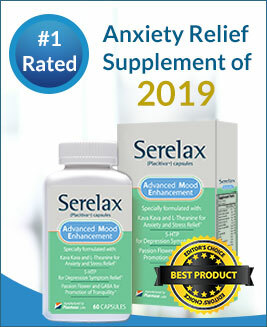 There are many benefits including oxygenating the blood, releasing endorphins, relieving tension, boosting the immune system, promotes social connection, while supporting emotional health, improved mental functioning and focus while promoting a positive attitude and fun environment. Studies say that the hormones released during laughter include, Dopamine, Oxytocin, Serotonin, and Endorphins, often referred to as the acronym D.O.S.E. These hormones should be released every day for optimal health benefits. Psychotherapists and clinical hypnotherapists agree that we can learn to reduce stress through laughter. There are actually corporate wellness programs set into place for employees to learn how to deal with stress and pressure of work and focus on reducing Cortisol (stress hormone) levels through a variety of laughter techniques. Young people and school children that suffer from mental health problems or disabilities can often feel like they are isolated and depressed. Laughter Yoga can create a positive mental outlook, which will help this population combat the many challenges they face on a day to day basis while preventing them from resorting to any kind of self-harm or violence. Can Laughter Yoga Reduce Pain In Those Who Suffer From Chronic Disease? Laughter yoga does not have endless scientific studies or research behind it but it has proved to be a great exercise to ease pain and provide some relief from arthritis, stress and inflammation. Rheumatoid arthritis sufferers have found laughter yoga to be beneficial. Laughter Yoga not only helps reduce emotional stress, but it also promotes people to do exercises that improve their overall range of motion, specifically joints and extremities. Laughter is like giving your thoracic organs a mild massage while improving overall circulation. If a person is suffering from a chronic autoimmune disease they often feel alone and may even have suicidal or self-sabotaging thoughts. One of the most important components of Laughter Yoga is that it truly helps to build strong connections and support within groups of others facing similar problems. This promotes a strong feeling of acceptance and understanding. World Laughter Day started in 1998 by Dr. Madan Kataria, the founder of the worldwide Laughter Yoga movement and Laughter Yoga University. The purpose of World Laughter Day is to spread happiness and world peace. It is intended to build up a global awareness of community relationships through laughter. 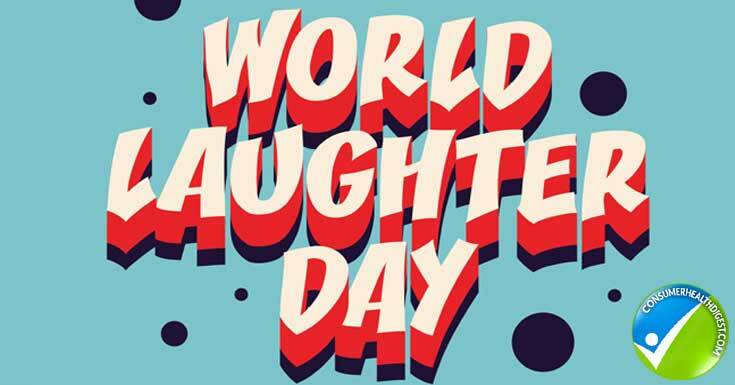 World laughter day has grown in popularity with that of the Laughter Yoga movement. This day was first celebrated in India, then in Denmark. Denmark has 10, 000 or more people deeming it as the largest ever gathering of individuals that laughed and bonded together. This event went into the Guinness Book of World Records. promotes feelings of happiness, comfort, love, connection, patience, forgiveness, sharing, and empathy. These hormones are a recipe for happiness and peace. Having these hormones present will preclude the production of other hormones and neuro-peptides that correspond with negative emotions such as hate, fear, violence, jealousy, aggression and even the emotions associated with our past, such as veterans who suffered through war and oppression. If this type of yoga is practiced regularly then those individuals will go forward with a higher level of joy and interact with many other people who will also be affected by this contagious state of joy and love, infecting those around them including strangers, family, and friends. This movement all over the world will promote positive energy that will change the energy globally to a more positive tone. The recipe for world peace starts with one individual at a time multiplying and spreading that love all over the world. In our current lifestyle, people face a lot of stress and are suffering from an internal war. Practicing laughter yoga along with other healthy lifestyle strategies will slowly change their outlook and how they respond and treat others around them. In addition to laughter yoga, practice these healthy and happy lifestyle strategies. Do One Thing You Love Every Day. It is way too easy to get caught up in the grind of life and a busy schedule, especially if your family and career demand that of you. The something you love does not have to be planned out, you may like to drive the scenic route instead of the highway, or watch your favorite comedy television show, or sit outside and stare at the sky, just take a few minutes every day to find joy and you will treat your loved ones better and appreciate life more. Journal. Get an actual notebook and pen and start writing. The act of pen to paper has numerous benefits. It is a way for you to release stress, sort out your thoughts and reflect. Dream about your ideal life and start making that a reality. Seek Professional Help. If stress is a major problem for you and you feel like you are suffering from depression, hire a licensed therapist to help you gain control of your life and start to appreciate the little things you truly want to enjoy. We all could benefit from an objective opinion and guidance. Treat Your Body Well, You Deserve It. Take time to eat healthy balanced meals, hydrate, and exercise daily. Eliminate harmful chemicals in convenient foods. 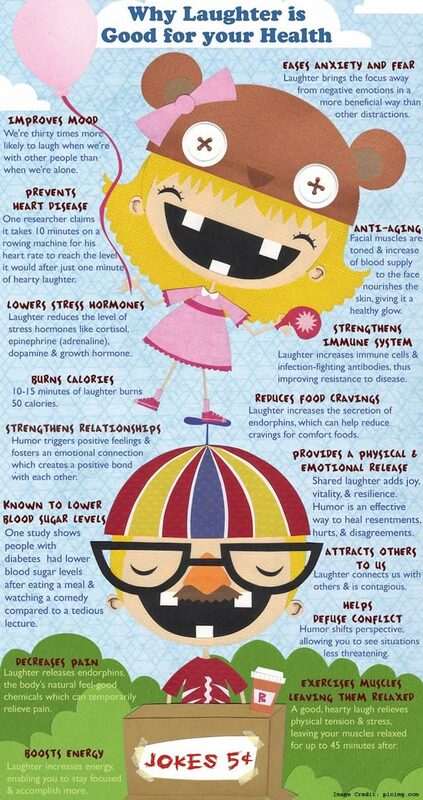 This in addition to laughter yoga will promote optimal hormone levels, emotional and physical balance. Laughter Yoga is a simple and noninvasive strategy for stress reduction. Anyone can try this form of yoga in addition to a healthy nutrition and exercise program. It is encouraging to promote holistic strategies for stress reduction first over pharmaceutical options. However, there are many people who suffer from deeper problems which cannot be resolved by a remedy which bears no efficiency. In such cases, a strong antidepressant medicine such as AdrenaVen could come to rescue. Either way you can consult your physician for the approval.